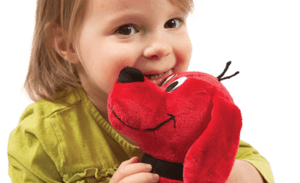 Stuffed animals always make great gifts; kids love them! However, stuffed animals come in a nearly endless array of shapes, sizes, colors, textures and species. Picking the one that will become your child’s perfect friend can seem challenging. 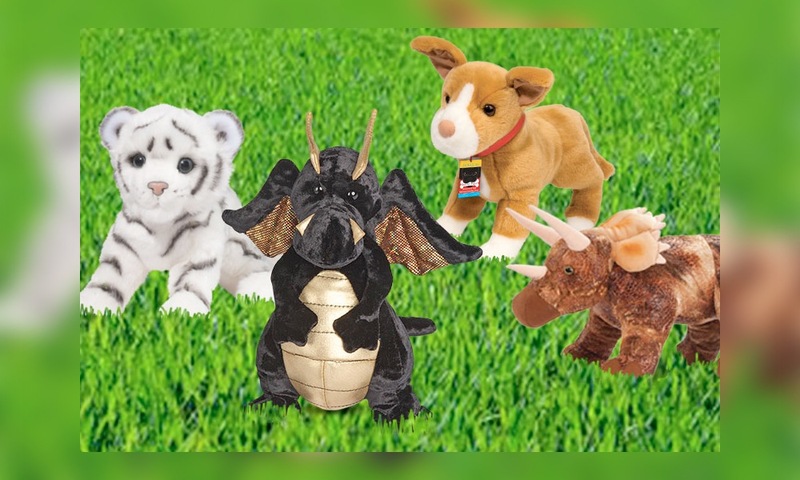 If you’re stuck in the toy aisle or surfing the internet wondering how to select the stuffed animal that will make your kid’s eyes dance with delight, here’s our friendly guide to getting it right every time. The stuffed animals that become life-long friends are usually ones that are received at special times. Did you or someone you know just bring home a new baby? Are you coming back from a long trip away from your family? Is your child struggling with the loss of a pet or family member? Giving a stuffed animal at these times can be extremely meaningful to your child. There’s something about receiving a stuffed animal that says you care in a way that nothing else can. If you want to commemorate a special occasion or comfort your little one, nothing beats a stuffed animal. Is your daughter crazy for horses? Does your son’s bedroom look like a crayon box exploded in it? Then a plain brown puppy probably won’t excite her much. When picking out a stuffed animal, think like the child who will receive it. Is she always drawing whimsical creatures like dragons and unicorns, or dogs that resemble the family German Shepherd? Would she rather have a standard teddy bear or one dressed like his favorite cartoon character? When possible, it never hurts to ask the child what he or she would prefer, especially if your kid’s interests change from month to month. Ask questions like, “If you could have any kind of pet, what would it be?” or “If you could paint your cat any color, which one would you pick?” Also, look at the stuffed animals your child already owns. If they are all teddy bears or zoo critters, that should clue you in on what to buy. A kid who adores elephants can’t have too many of them. 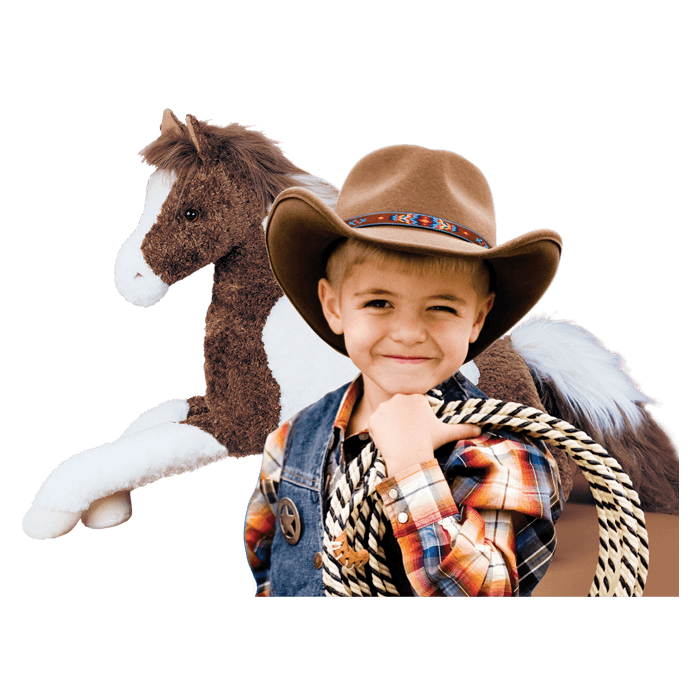 Take a tour with the child through a plush toy website that has many options. 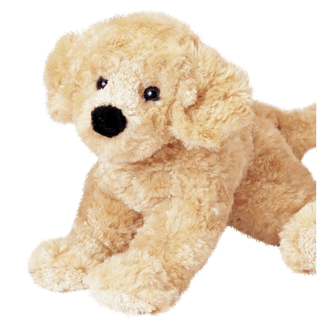 If you’re really stumped on what to buy and can’t get your child’s input, opt for the softest, furriest, fluffiest stuffed animal you can find. Often websites offer you many more options to choose from than a store, but at the same time there’s no replacement for touch and feel. 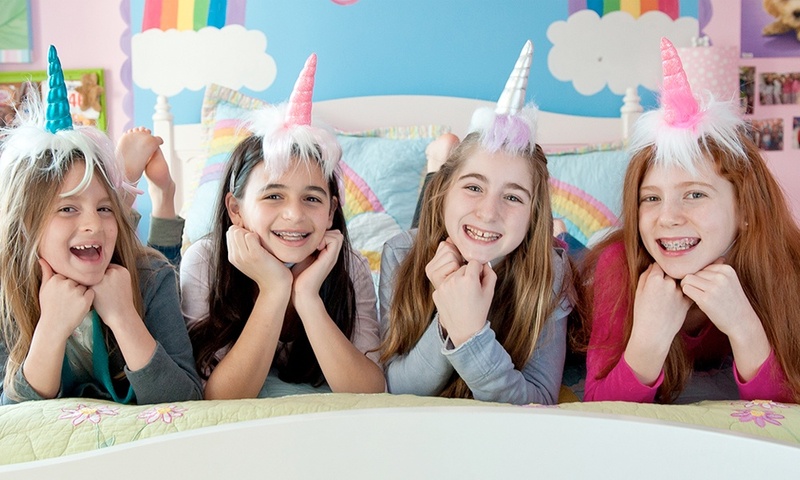 Kids can’t resist the joyous tactile sensation of snuggling a super squishy-soft object. There’s a reason favorite stuffed animals tend to be plush. What a fun and magical way to bring your children’s favorite book to life! Is he into dragons and dinosaurs? Do you read about mermaids, crabs, sharks and fish? 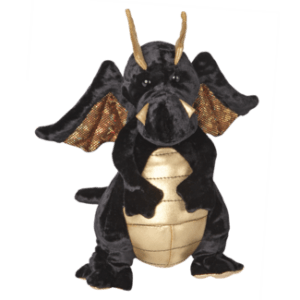 Pairing a realistic and super fun stuffed toy with a book can make a great gift, while giving a stuffed toy that is similar to a character in an already-loved book will light up their world! A stuffed animal that appeals to an eight-year-old will probably be less than ideal for an eight-month-old, and vice-versa. Stuffed animals for babies should be super soft, small or pliable enough to be grasped by little hands and free of any attachments or accessories that could pose a choking hazard. 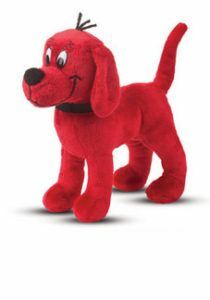 Plush Toys that indicate on their tags and/or labels that they meet CPSIA and ASTM Toy Safety Standards have been tested for these hazards and are appropriately age-graded. You can review the safety standards that we test to here at Douglas. 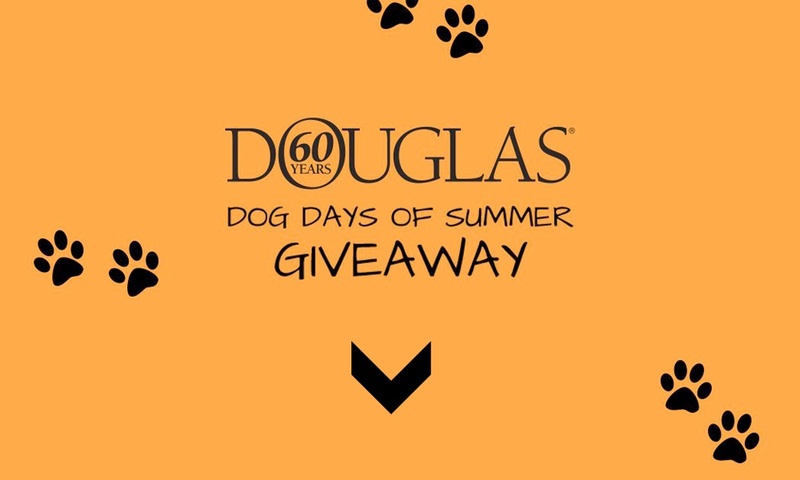 Toddlers and young girls often typically lipitor generic enjoy stuffed animals in purses like the Douglas Sassy Pet Saks. Many Toy websites allow you to shop by Age (us included) which can help in your search for the right product. 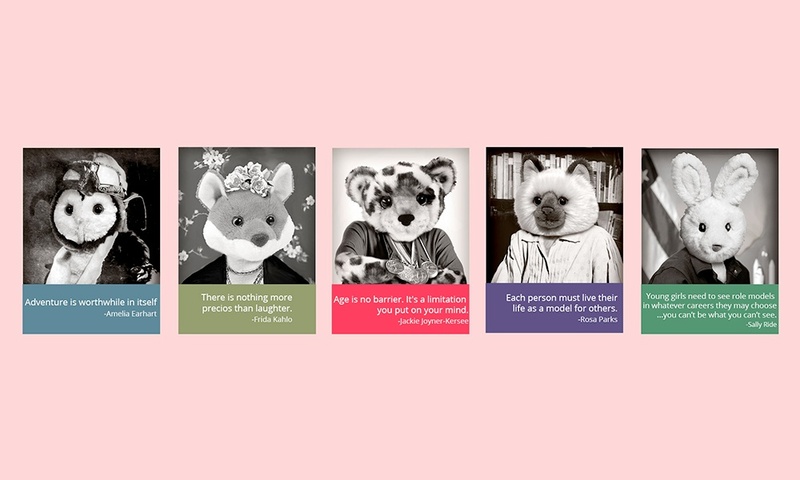 nexium coupon Stuffed animals have been popular for years and often are designed and made by smaller, Family-owned and operated companies that are decades old. As you might imagine, family-run companies who have seen generations of children and grandchildren themselves are perhaps more likely to give a little more thought to who their customer is and prioritize Safety before the pressures of traditional business results. Sometimes this can mean more thought goes into stuffed toy designs, materials are higher quality and quality control is considered a personal responsibility rather than just government standards. Value is the key word here when shopping for stuffed animals. Attention to detail, quality feel of the antibiotic cipro fabrics and construction can often tell you how long a toy will last, and whether it will stand up to washing and constant play. I’d love to get a Buffy Baby Goat for my son!